Effable: 3 Acts of Love is a short video trilogy exploring the different meanings of Love through the eyes of 3 different characters. Dr Misha Maglev, Prof. Bio-Science of Human Emotions, University of Moscow, Melody from the non-profit organisation “Spread The Love” and Ophelia Depeau, writer of the best seller “Imagine Love”. Three women, leading professionals in their individual fields agreed to bring some controversial light to the secrets of the Love case. Their points are exuberantly demonstrated through practical experiments, public interventions, human interaction and examples from personal stories and all happens in front of the eye of the camera. 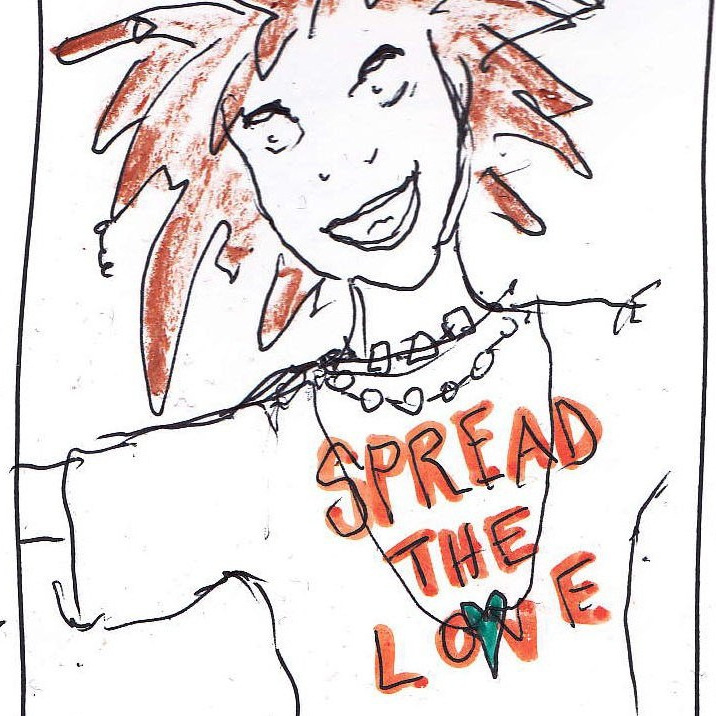 The audience will have, at last, the freedom to look at Love from all different perspectives simultaneously. The Knowledge is being given to the people now and the ineffability of Love becomes a thing of the past. Note: The 3 views can seem opposing at one point and complementary at the next. We are aware that this paradox can create a sense of chaotic confusion, fear of the unknown or even fill the viewer with a need to suddenly dance or giggle. This is neither intentional nor discouraged by the artist. 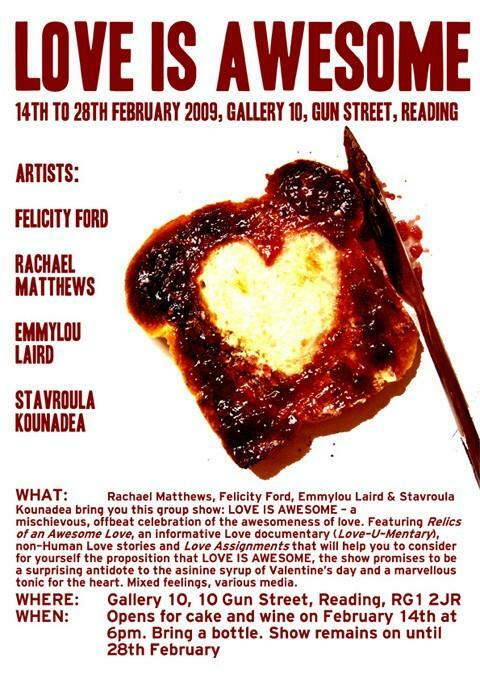 Effable: 3 Acts of Love was comissioned by Gallery 10 in Reading for their multi-disciplinary exhibition “Love is Awesome” in February 2009 and was later also shown at The Jam Factory, Oxford as part of “Inspirations”. All characters are created and performed by Stavroula Kounadea.